Rumble in the jungle! What are two Fit Girls to do when they are asked to join a #bootcamp- with kickboxing elements? Well…..we don’t second guess to get our #muhammadali & #tyronespong flow and signed up for the #JOB. No time to waste ofcourse to put our physic to the test and get ready to rumble. Let us do y’all the honours by looking back at this adventure made possible by Strongfit and Days Gym sponsored by Body&Fit. Packing our bags for this trip was an event itself. Bootcamp with kickbocking elements was defined by us as a bootcamp with several sporty elements; running, kicking, boxing, jumping even being outdoors. Well almost everything you might aspect from a bootcamp. Well little did we know that we were in for some serious 2 hours of #milliondollarbabyaction. It’s always nice to learn something, but when you get schooled by champions or people that trained champions you feel even more privileged. Having a little knowledge about kickboxing makes you familiar with the effect of the left, right hook combination. But by being explained wat some high knee, front kicks, and low kicks in the mix will do for sure got the engine started. Looking back we can say the guys at Days Gym made it their duty to free us from any current negative feelings or frustrations. We could all take it out on the boxing bags. As long as we promised to give it all we’ve got. Even when we might have forgotten what that meant the trainers were screaming on the top of their lungs that we should. #yes sir!! One thing we’ve learned from this experience and is something to never forget is that determination equals dedication. By talking to the trainer and (his) athletes it became clear that kickboxing for them is a lifestyle. Something that they are determind and dedicated to do. Kickboxing in its purest form doesn’t has anything to do with being aggressive or purposely trying to hurt someone. In this setting it meant building a fit physic and carefree mindset, in a group but mainly for yourself. 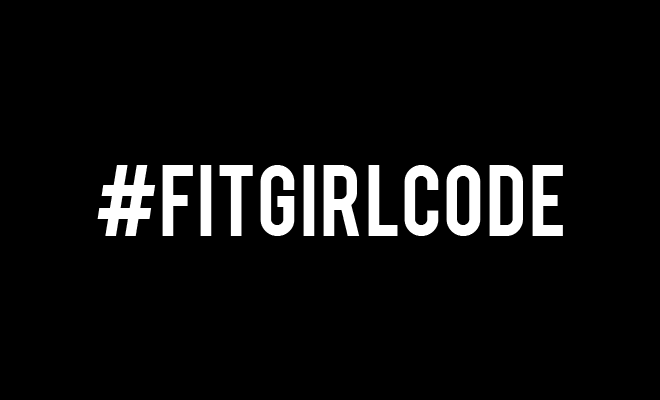 This actually relates to what being a fitgirl means to us and being part of the fitgirlcode community. The fact that you have fellow #fitgirls and #fitgboys joining you makes this process one to share for a life time. With this blog we want to thank everyone for making this event happen and for having us participating in it. Our Fit Girl days with -more – kickboxing elements are yet to start. If you’re afraid or on the fence of trying to start kickboxing let us assure you that it’s worth to try. Just like anything else in life all you need to do is take the first step and get ready to #rumble. Don’t forget to give us your thoughts on this article. Join our Fight Cancer bootcamp!